The year 2016 was one of the greatest years when it went to some fine silver screen and solid depiction of ladies around in the nation. 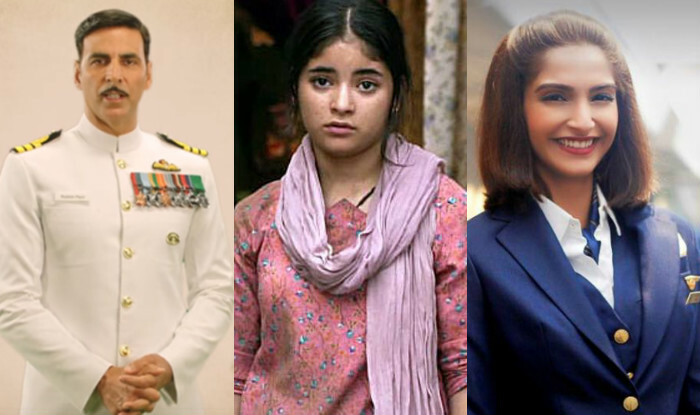 From Neerja to Pink to Dangal, it was about ladies strengthening and we couldn't be more excited to have gotten recognition on a national level by the business for such astounding motion pictures. Sonam Kapoor received a special mention for her extraordinary performance in 'Neerja'.